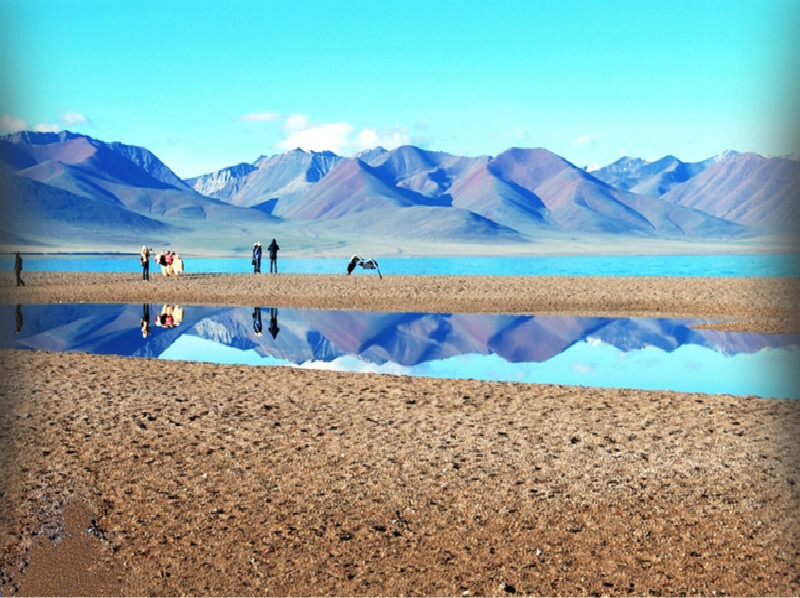 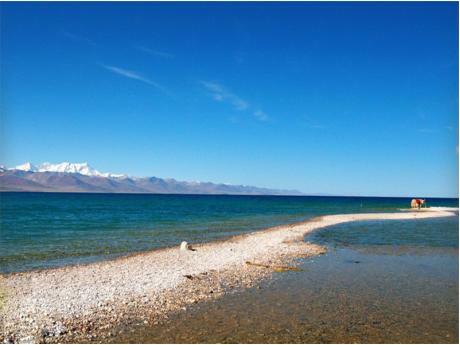 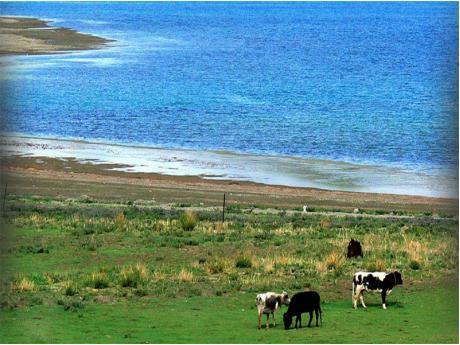 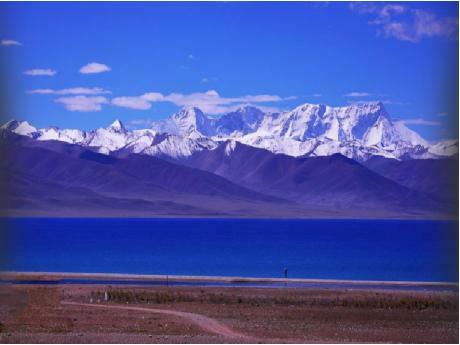 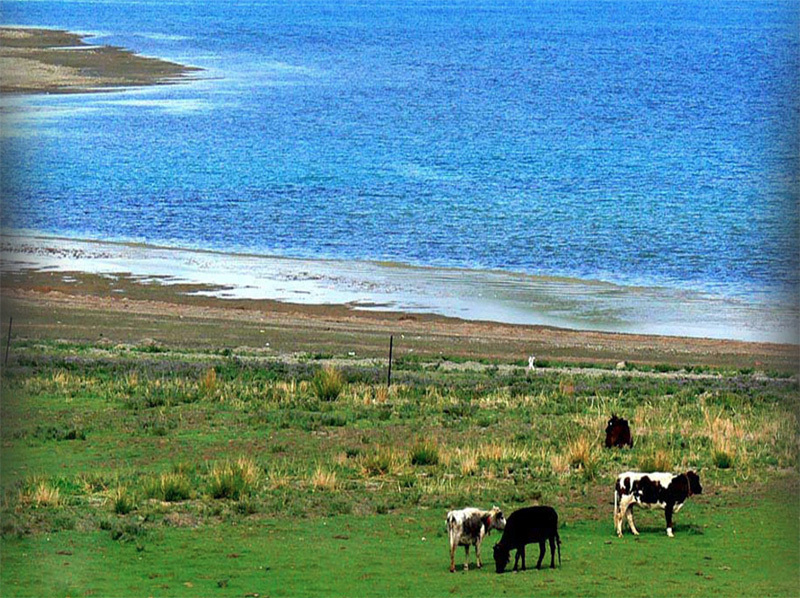 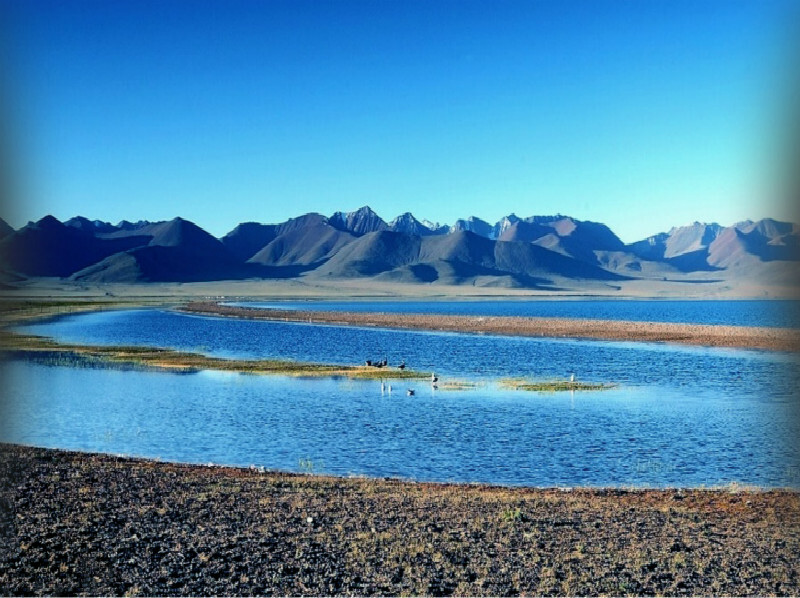 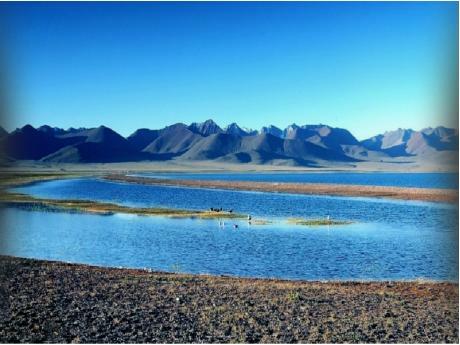 Highlights: This morning you will get up early to catch a 4hrs drive to visit the Tibetan holy lake---Namtso Lake. 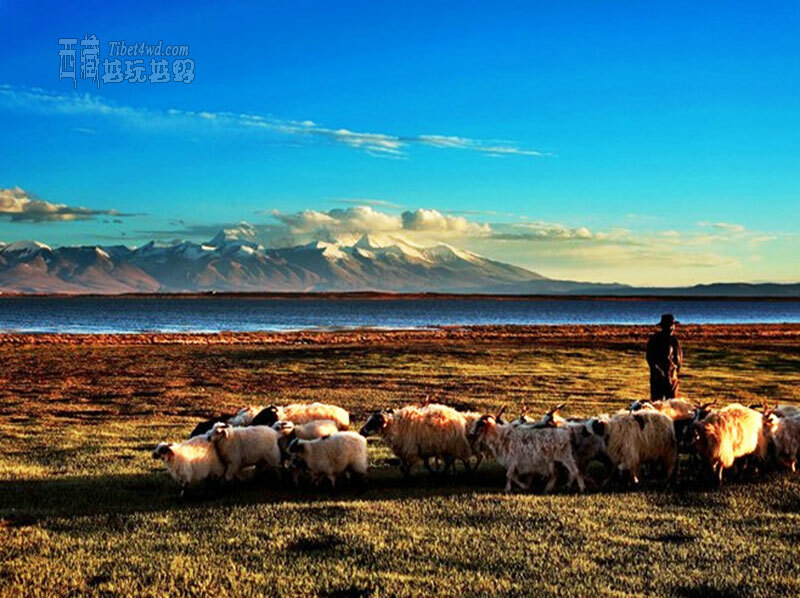 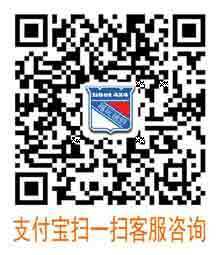 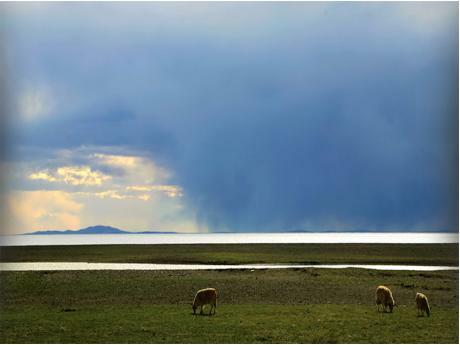 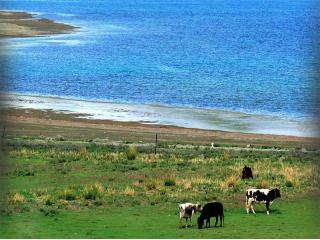 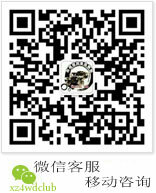 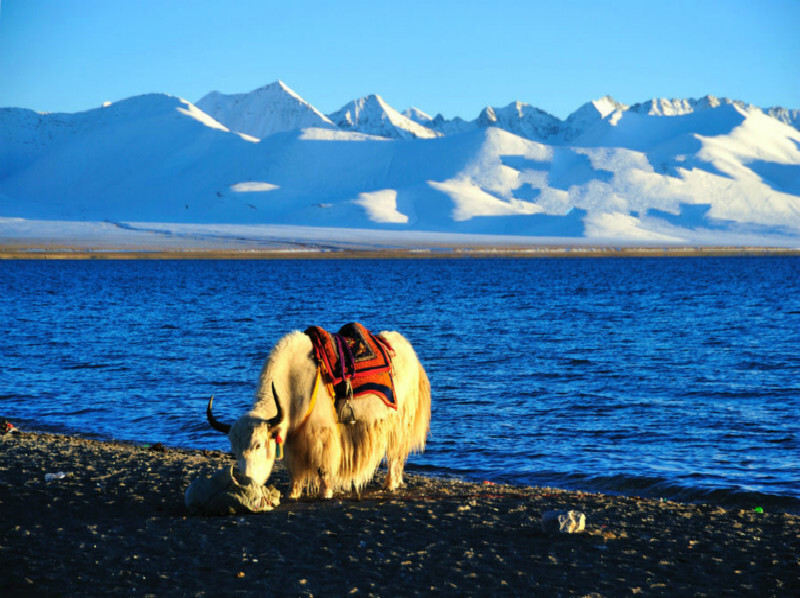 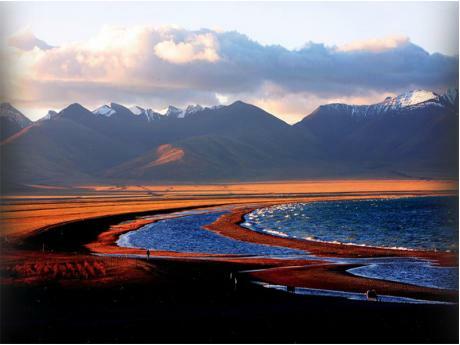 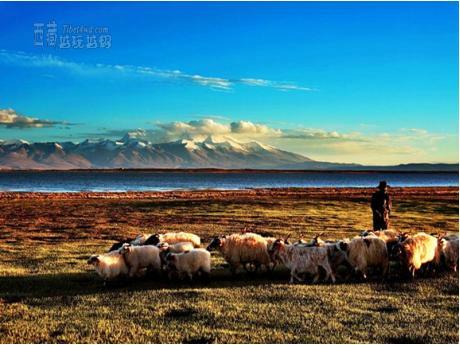 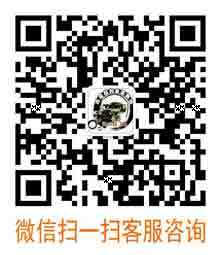 The high plateau sceneries of yaks, sheep, grasslands, snow mountains will certainly impress you. 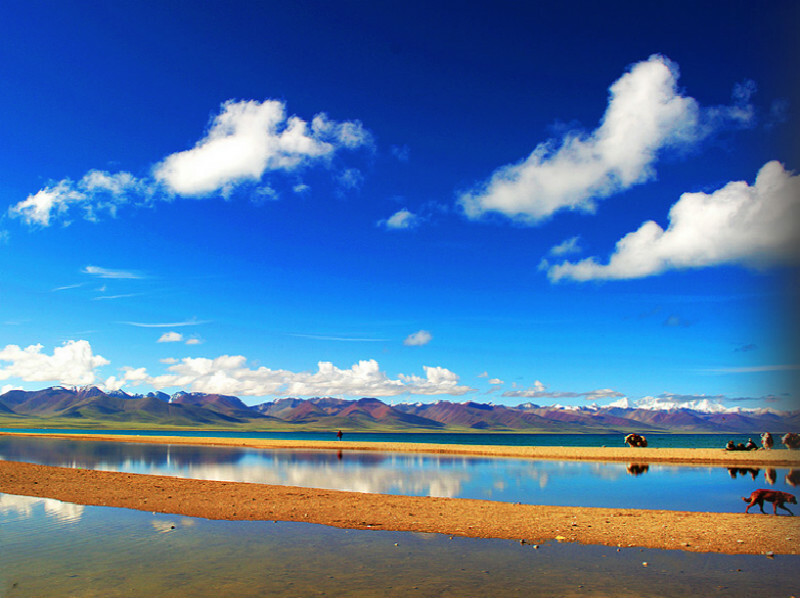 Drive back to Lhasa after the tour.